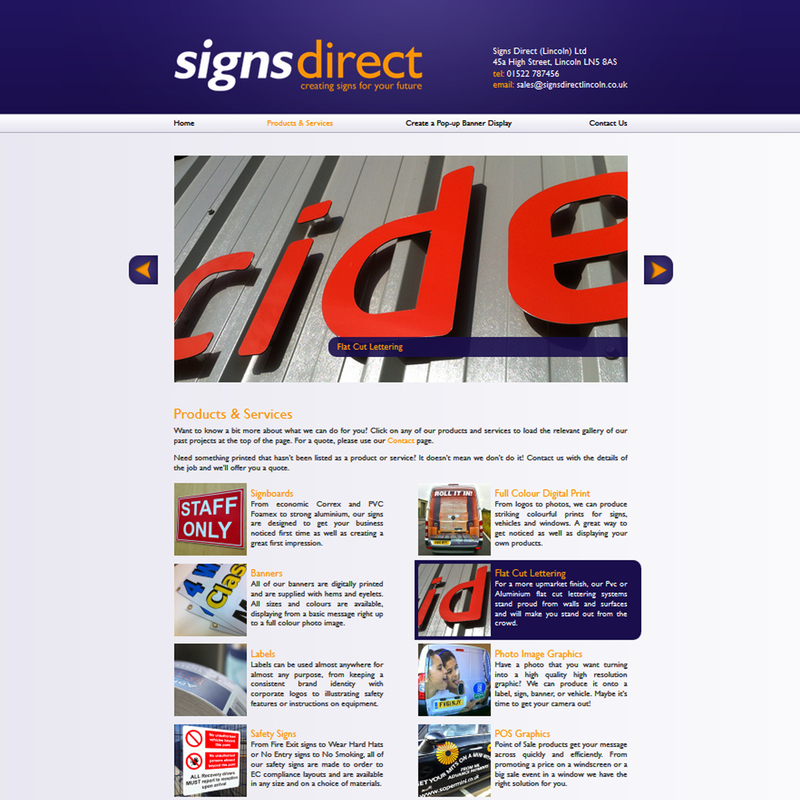 A brand new site for Signs Direct (Lincoln) Ltd has just been launched by us and is ready for business! 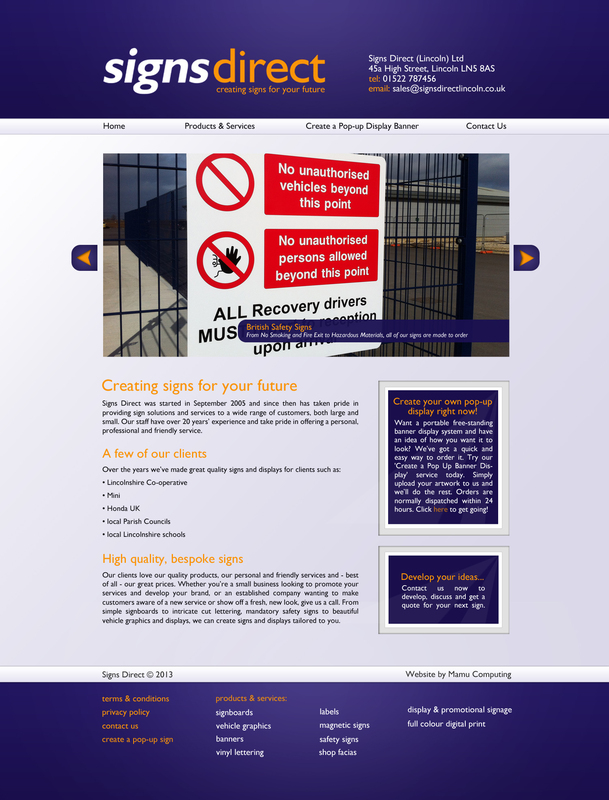 Designed around the font and colours within the Signs Direct logo, the site has bold purple and orange highlights but still remains an elegant commercial design. Within the homepage a manually rotating feature displays Signs Direct’s key products and services, and small boxes to the right hand side of the main welcome text are designed to look like signs behind glass. These boxes lead viewers to other pages within the site, creating a better directed flow to key pages and products. The footer also emphasises the range of products and services that Signs Direct offers, with each item linking to the relevant section within the Products & Services page. The site has two main features: a portfolio of previous notable work, and online ordering of pop-up banner displays. The portfolio is found under the Products & Services header. This page is arranged as a series of galleries, each selectable by clicking on the relevant picture and with a small description to the right hand side. All galleries are scrollable and easily navigated, particularly as the viewer stays on the same page at all times, with only the gallery changing. The Create a Pop-Up Banner Display is the online shop arm of the website, allowing clients to upload their designs directly and to make online payments, receiving their pop-up signs direct through the post. 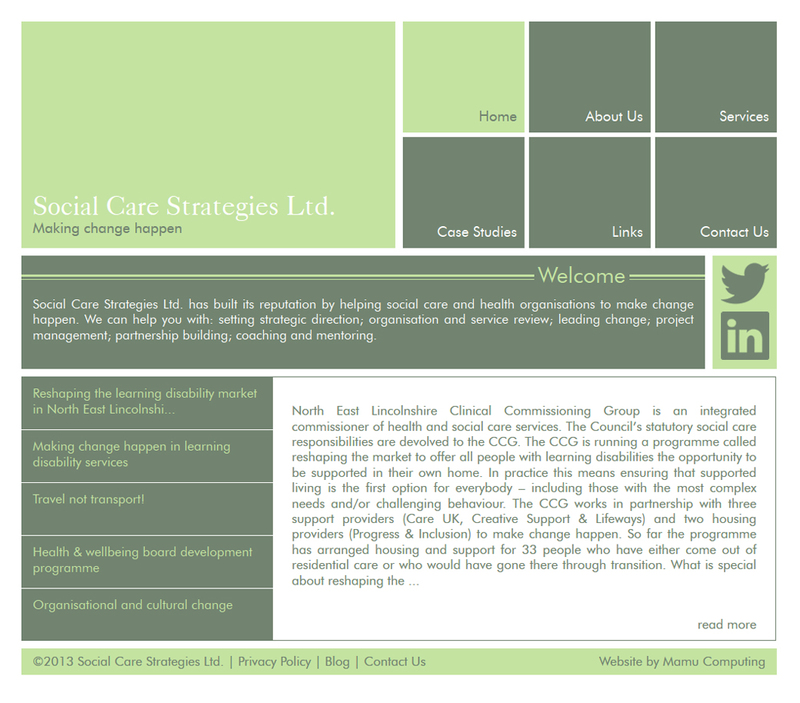 For this a specification was designed so that clients know the limitations they have to design to, which follows the colour and font theming within the rest of the site. 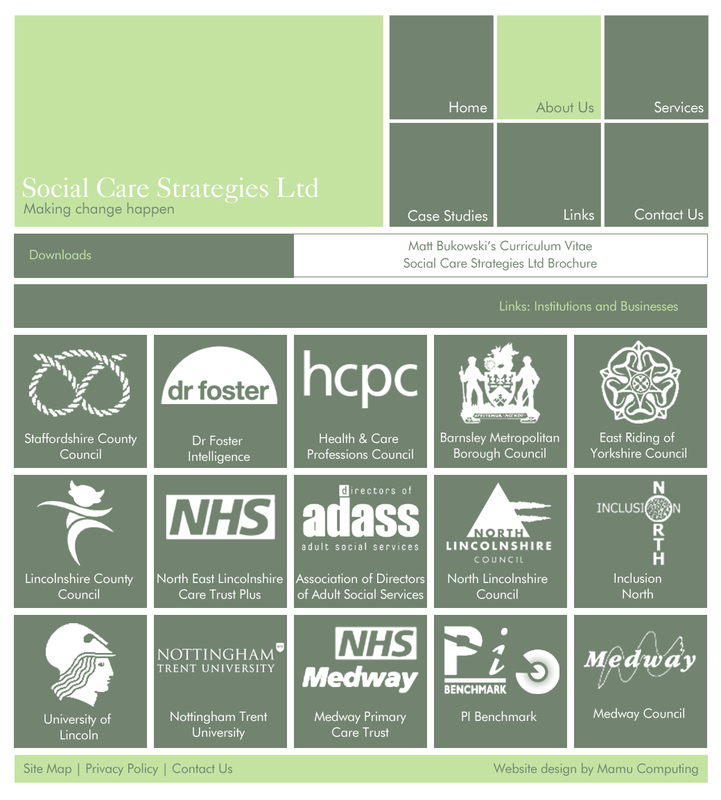 This specification can be downloaded, so that clients can always have this on hand whilst designing. Once clients have uploaded their designs, they are taken through to a payment page, where they can opt to either pay by PayPal or contact Signs Direct to pay by other methods, such as by cheque. The final page is a Contact page, which is a standard contact form that has verification added to it to substantially decrease and discourage spammers from using it to send mail. 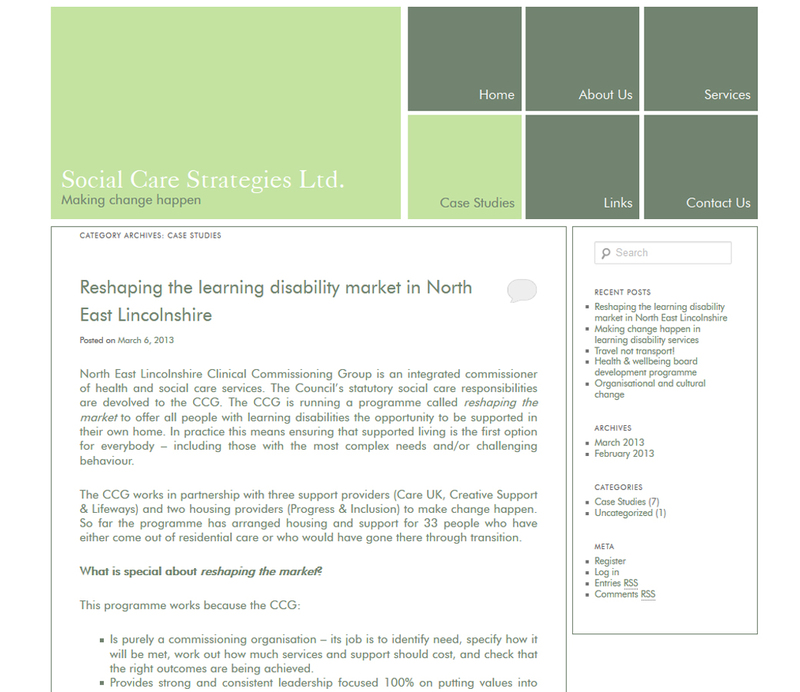 Our client is very pleased with the resulting site and with our service throughout the design and development process. For those that consider themselves gamers, the launch of a new generation of console is the biggest news of the year. 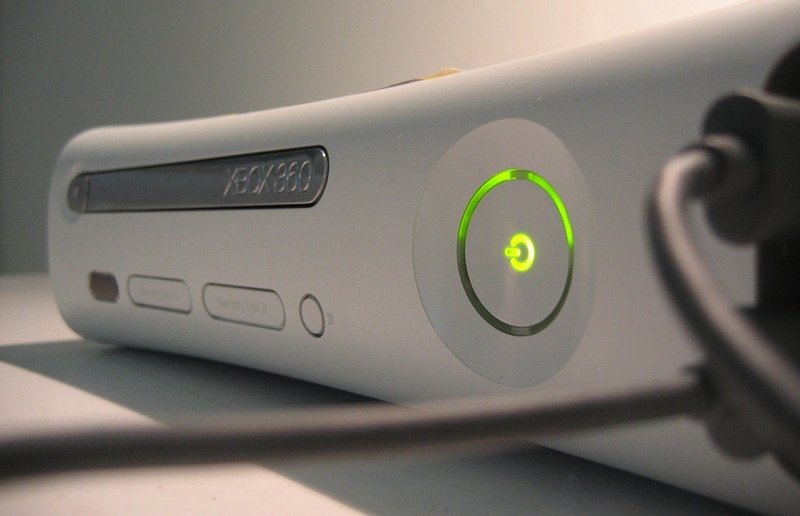 It’s been seven years since the launch of the Xbox 360, and now the games industry is rife with speculation that it’s time for the next generation of consoles to emerge – and the next console war to begin. Microsoft have now upped the ante, with Xbox Live’s Major Nelson (the Director of Programming for Xbox Live) adding a countdown to his blog that coincides with the 2013 E3 event, the biggest event for the gaming industry, with the words “And it’s on…”. Whilst he may just be unable to contain his excitement for E3, the internet has exploded with numerous theories – most prominently, that Major Nelson is teasing the announcement of a new Xbox console at E3, with a release date possibly for Christmas 2013. This would particularly fit in with the current Windows rebranding, namely the new Windows 8, Windows phones and Microsoft Surface tablets launched in 2012. One of the major puzzlements is the name of the new console. Whilst popularly referred to as the Xbox 720, the development codename for the new console has been leaked as being the Microsoft Durango. However, in July 2012 Tech Radar announced that Microsoft had bought several new domain names, including Xbox8.us and Xbox8.org. Not only does this fit in with the new Windows 8 branding, but eagle-eyed gamers have pointed out that an 8 on its side produces the infinity symbol, leading to theories that the new console may be called the Xbox Infinity. As for the specification of the new consoles, the jury is out. Educated guesses, along with a little pure speculation, has the most likely specification as a quad-core Intel processor, Nvidia graphics chipset and possibly 4GB or 8GB of memory. 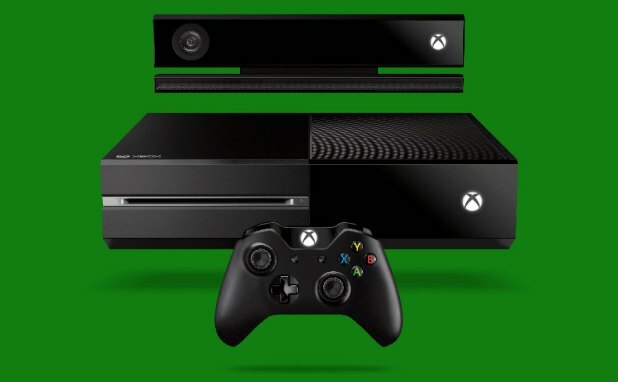 A new and improved Kinect is also likely to be announced at the same time. This specification would allow much improved graphics and significant gaming power – something that was demoed by games such as Watch Dogs and Star Wars 1313 at the E3 2012 event. Both games appeared to need console power far above the current contenders, again fuelling speculation that a new generation of consoles were just around the corner. So if Microsoft is preparing to launch a new console, where does this leave Sony? In their quest for higher performance and specification than the Xbox 360, Sony released their PS3 too late for the market and have struggled for market share against the more popular Xbox 360 and Wii systems. In trying to remain competitive, Sony had to sell their PS3s at a significant loss for two years before technological advances allowed them to cut production costs. Sony’s priority will now be to not let Microsoft get the same head start again; rumours have a new Sony console also under development, codenamed the Orbis. 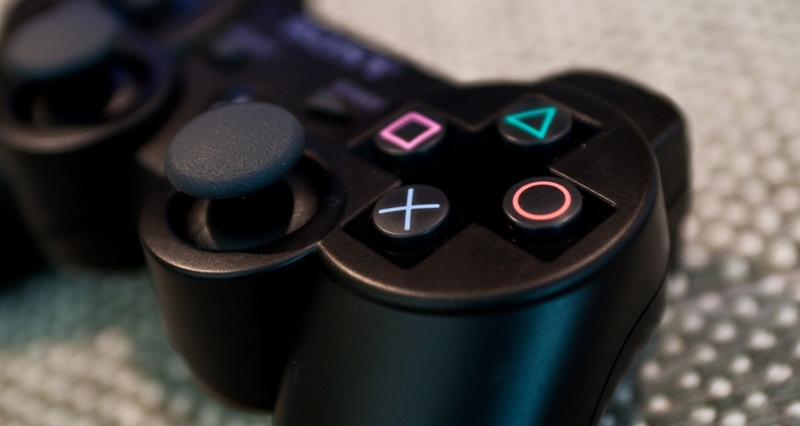 This is rumoured to have AMD CPU and GPU (possibly a dual GPU set-up) with 8GB of memory and a 256GB hard drive – again, emphasising graphical and processing power rather than trying to gain the casual gamer with novelty items such as the PlayStation Move. In the end, it’s all down to a waiting game for the keen gamer – but with titles such as Grand Theft Auto V and Bioshock Infinite promising to push the current generation of consoles to their limits, gamers shouldn’t find the wait too punishing just yet. 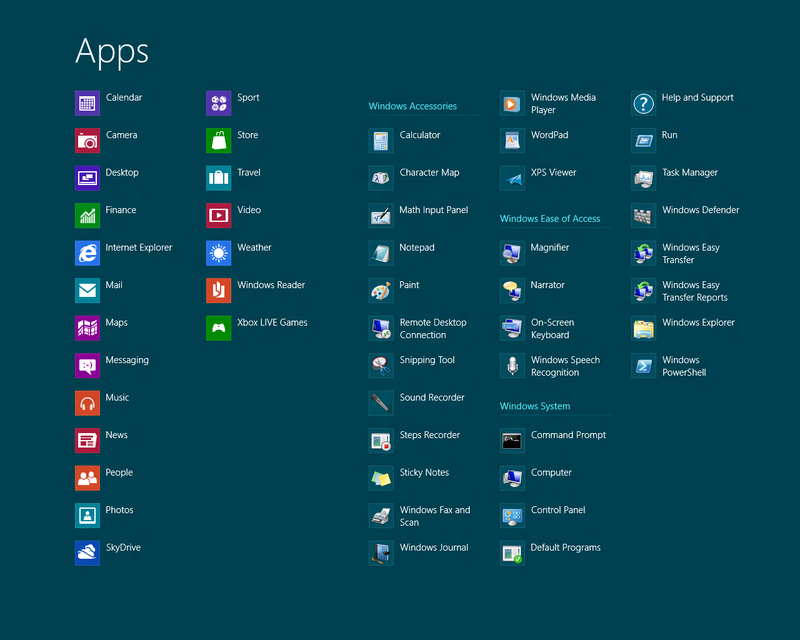 Is Microsoft’s New Windows 8 Abandoning the Enterprise Market? Lately the web has been full of Windows 8 rumours and gossip, exacerbated by the announcement of an Autumn 2012 release date for the general public to get their hands on a copy and try it out for themselves. It is known for certain, however, that this year’s release is a bit controversial – instead of the beloved Start Menu, which first appeared in Windows 95 and caused a bit of a stir, we’ll instead be navigating using the Metro screen. This is a brand new feature for Windows, and is designed specifically to appeal to users of touchscreen devices and add an air of revolution to what otherwise could be quite a staid release for the Microsoft brand. The binning of the Start Menu as an aesthetic device also signals a serious move towards challenging the iPad iOS and squaring up to Apple – at least as far as the tablet market goes. This also coincides with Microsoft’s June announcement of its planned new high end tablet device, Surface, and Steve Ballmer’s declaration that Microsoft won’t ‘leave any space uncovered to Apple’ in an interview with CRN this month. All this movement towards integration, tablet computing and touchscreen devices is clearly marketed towards home users and the occasional commuter, but what about Microsoft’s other core demographic, the enterprise user? Microsoft’s dominance in the business sector is undeniable, but are corporations really going to embrace a revolutionary new Windows release that has massively changed the way that users have to navigate around the operating system? Mamu has been testing a pre-release version of Windows 8 and, whilst it’s undeniably pretty and modern-feeling, just trying to turn the machine off involves re-learning basic tasks and a lot of searching. The business sector is usually the last to implement radical changes in technology due to training costs and the temporary decline in productivity whilst users are having to get to grips with new software. Corporate IT departments are also wary of taking on new software and operating systems – traditionally, new Windows releases are not implemented until at least the first Service Pack is released, giving Microsoft time to iron out any bugs and security flaws that weren’t picked up on release and allowing IT departments time to test out pre-existing in-house software on the new operating systems. This would explain the continued interest in Windows 7 from corporate clients, despite the looming Windows 8 release date. Fifty percent of all corporate PCs are now running Windows 7, although Microsoft’s statistics note that interestingly most of these upgrades are not from the Vista operating system but from XP, leading to another important point – that corporations tend to skip several releases in between upgrades. Popular releases for businesses were Windows 95, XP and Windows 7, with Windows 98 and Vista falling far behind. If such a large proportion of businesses are now operating on Windows 7, could Windows 8 be one of the releases that is skipped? This seems particularly likely if there is such a big usability gap between Windows 7 and Windows 8, as businesses are likely to give their workers time to get used to the differences as home users before implementing Windows 8 or subsequent releases in an office environment. 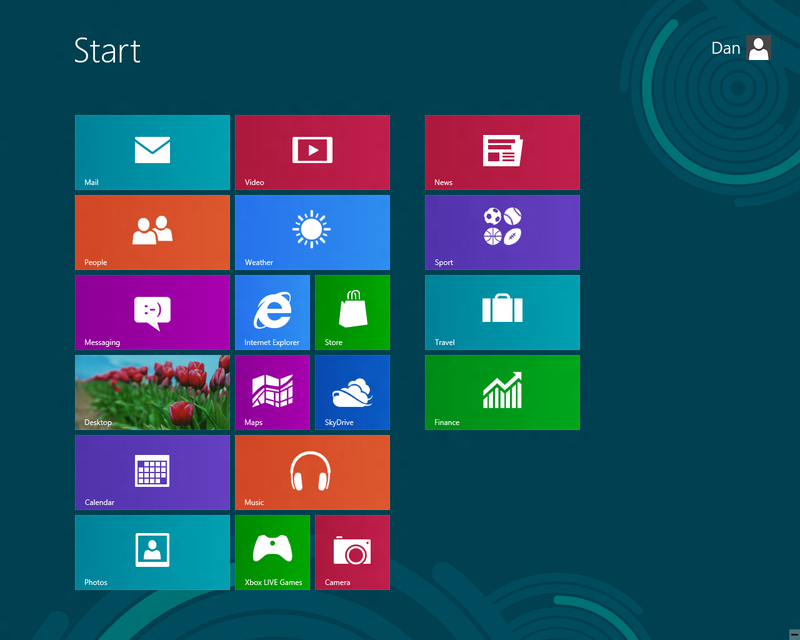 There are other features to Windows 8 that also seem geared solely towards home users. The introduction of the SkyDrive and the ability to log-in to Windows with your Windows Live ID seems wholly unsuited to business computing, with its usual reliance on server technology and need to keep PCs tightly regimented and similar. Logging in with a Windows Live ID so that you can access your desktop and settings from any Windows 8 PC seems pointless in a corporate environment, where you need to log in to a server, and not many people would want their personal and their business worlds to cross by having to use their own Windows Live IDs in an office environment – particularly if they then use the same ID to log into their home computer. Similarly, server technology pretty much renders the SkyDrive cloud computing feature pointless, as the server should provide the same feature. One cannot doubt the impact of Windows 8: Apple’s reaction to Microsoft integrating all of their differing operating systems into one compatible product (meaning cross-platform integration that includes PCs, smartphones, tablet devices and the Xbox operating systems) has been to rush out a similar feature on their Mountain Lion operating system, which will be available before Windows 8 debuts. Certainly, this is the way that computing is heading, and greater integration and compatibility between devices is something that will be beneficial to all customers, not simply home users. The ability to access files saved to the SkyDrive from all of your Windows devices is quick and convenient, and potentially makes home working and working whilst commuting easier and more efficient. Whether businesses favour this method rather than their own pre-existing remains to be seen, but it could potentially make life much easier for corporate IT departments both in terms of implementing such features and in terms of training – if workers are familiar with cloud computing and remote access already from their home computing, it is far easier to train workers to use these features in the workplace. It also allows small businesses to use server-like features without having to invest in expensive server technology or have any real technical know-how, meaning that a relatively small investment in a new operating system could save small businesses money in the long-run. In reality, however, it seems that Windows 8 is offering home and small business users the opportunity of accessing the sort of technological features that larger businesses have been enjoying for years through server technologies and in-house software. 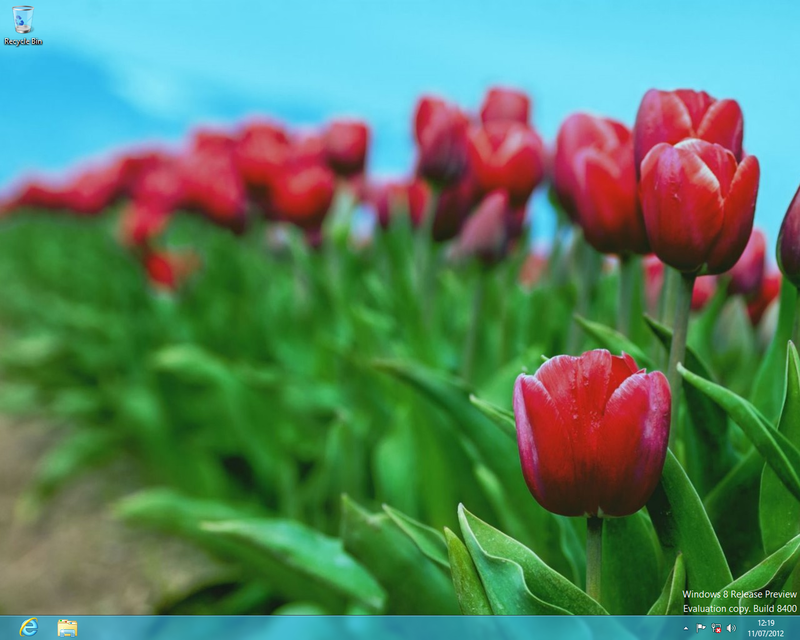 Overall, it remains to be seen if Windows 8 will benefit large companies in any meaningful way – or if a business version will be quietly released with the option to reinstate the Start Menu at some point in the future. Is Digital Gaming the Way Forward? With the news that Game has officially gone into administration, the traditional high street store seems to be more under threat than ever. Now that Game, and its sister chain of stores, Gamestation, have suspended trading, what will rise to take its place? In terms of the high street, the competition is overwhelming, but flawed. Other big chains, such as HMV, are in just as shaky a position, and supermarkets may be cheaper (reports suggest that supermarkets sell the biggest titles at a loss), but the selection found in the games aisle is limited at best, with most offering only a handful of the biggest sellers. For second-hand buyers, though, there’s not much good news. Game and Gamestation offered a huge range of pre-owned games, and without them there’s simply not the same level of choice available on the high street, with the exception of CEX. Even worse, news of the next Playstation 4, due for commercial release in winter 2013, comes with no backwards compatibility and an anti-used game system that requires you to ‘lock’ a purchased game to your account. Any pre-owned games will be limited to trial versions, and to unlock the full version you’ll need to pay a fee. Rumours of the next-gen Xbox coming with a similar feature are also rife. With that in mind, pre-owned games may soon be on their way out. The obvious answer, of course, is to turn from the high street to online stores. With a wider range of games and often much cheaper prices, it seems like the obvious answer, although online prices are set to go up with the banning of the avoidance of charging tax by basing companies on the Channel Islands. However, sales figures for Mass Effect 3 showed that it did not perform as well as expected as a result of not appearing on shelves (Game famously failed to secure a contract to sell this and other big titles). If such a large title suffers a setback from a lack of a high street appearance, what would happen to smaller titles? There is still a large percentage of consumers that enjoy the experience of buying from a bricks-and-mortar store: from the amateur gamer or present buyer looking for some advice, to the avid gamer looking to hang out and browse. Plus, online stores come with a period of delay from purchase to play, meaning that the thrill of playing comes several days after you actually hand over the cash. Maybe the answer is to turn to a digital medium. Both consoles and PCs have embraced the digital age, offering the chance to purchase and play a game without having to leave the house. Sales figures suggest that consumers are also starting to warm to the idea, with Germany’s digital and physical sales virtually equal, and US digital sales expected to rise to 58% by 2013. Whilst demos have always been available, there’s a certain efficiency in being able to properly test a game by downloading a demo, playing it, and then purchasing the full version straight away if you like it, without even getting up off the sofa. More and more games are being added to the catalogues available through consoles and PC-based services such as Steam, and the Xbox even has an arcade section dedicated to celebrating the best in independent creativity and design, far away from the big studio titles. With the meteoric rise in downloading apps and games on smartphones and tablet PCs, there seems to be a push towards immediate and easy access to games through the device you use for gaming; it remains to be seen whether this will catch on for full sized gaming experiences.